In partnership with Rainbow Families, Queerscreen is putting on an afternoon of fun in Sydney Park on Sunday, September 16th from midday. A special outdoor screening of How to Train Your Dragon 2 – Five years have passed since Hiccup and Toothless united the dragons and Vikings of Berk. Now, they spend their time charting the island’s unmapped territories. 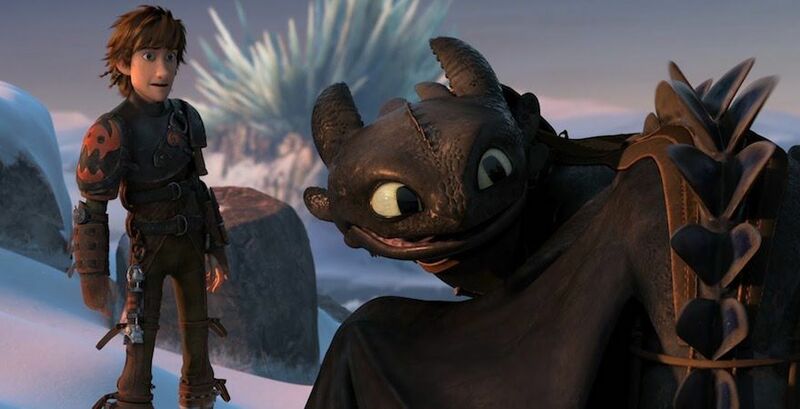 During one of their adventures, the pair discovers a secret cave that houses hundreds of wild dragons — and a mysterious dragon rider who turns out to be Hiccup’s long-lost mother, Valka (Cate Blanchett). Hiccup and Toothless then find themselves at the centre of a battle to protect Berk from a power-hungry warrior named Dragon.